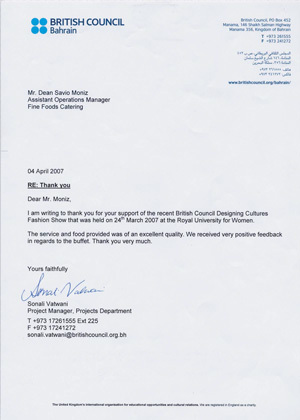 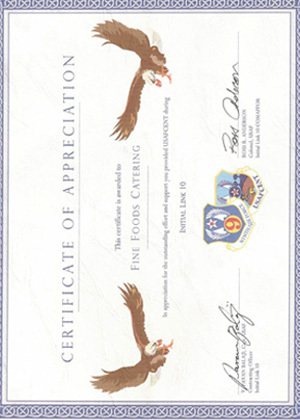 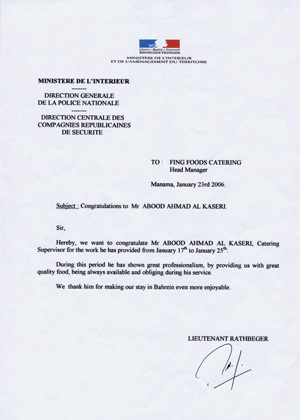 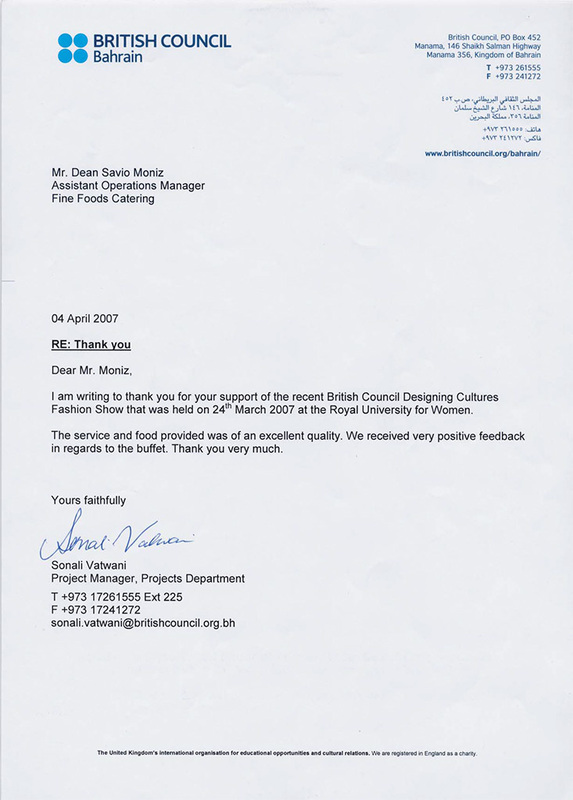 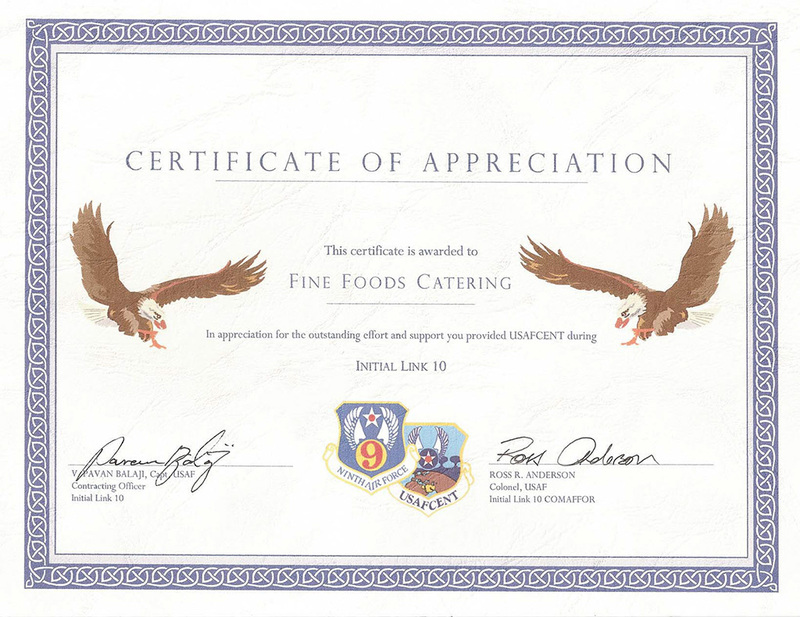 Fine Foods Catering is synonymous with quality, both in the integrity of its operations and the nutritional value of the foodstuffs they supply. 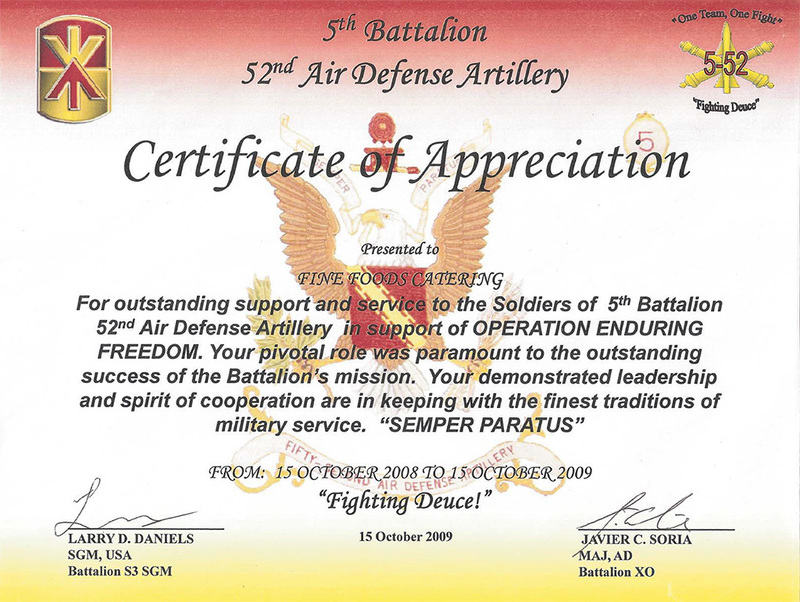 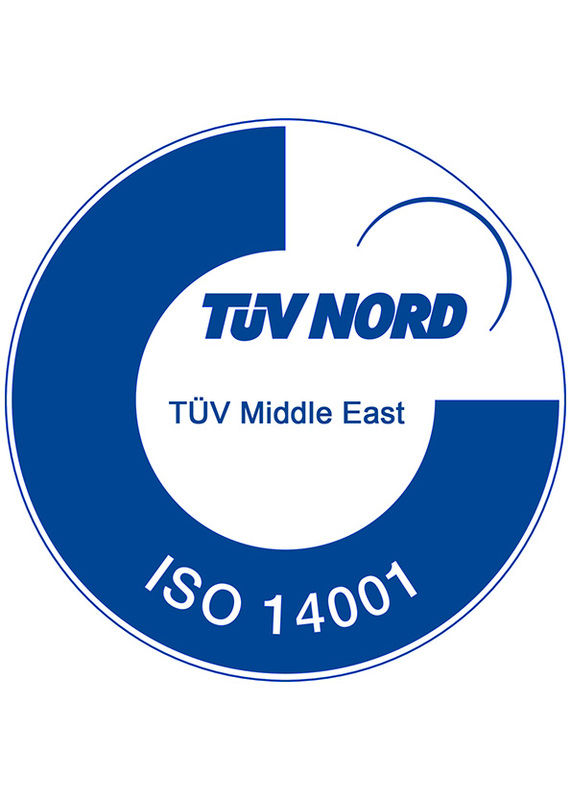 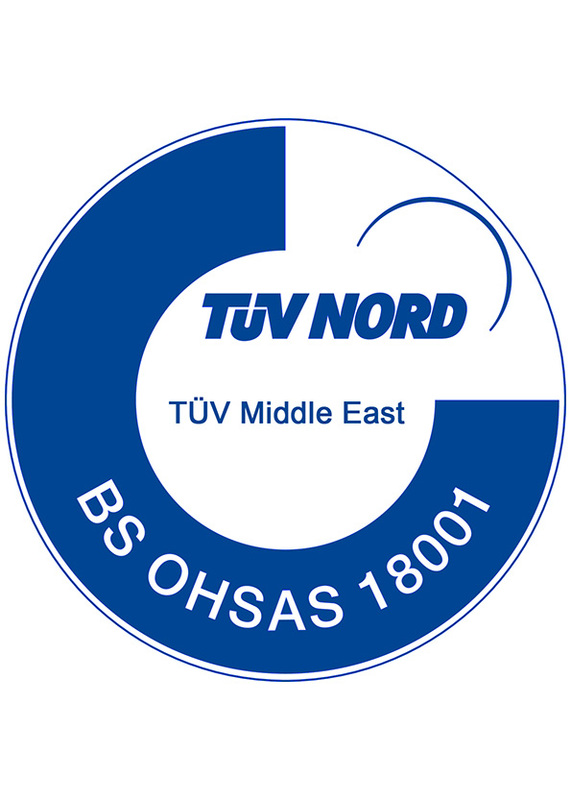 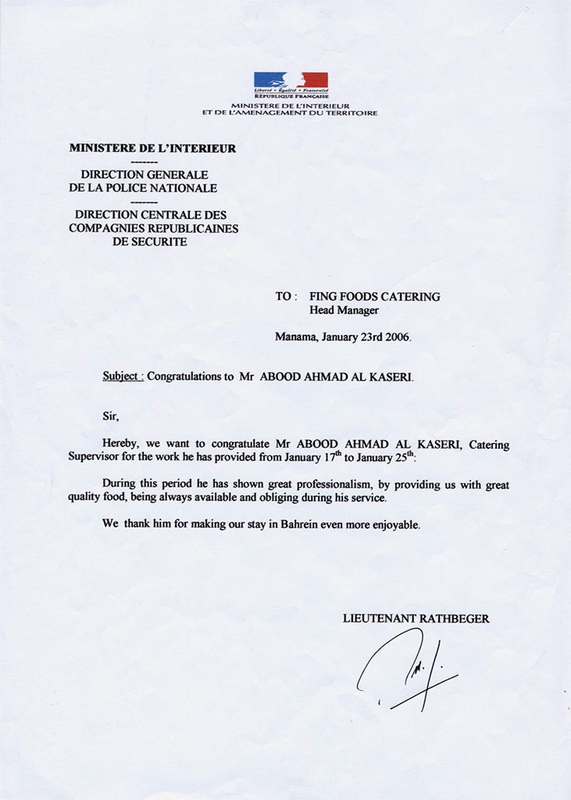 The company continually develops their procedures in line with global standards to be the service that you can trust. 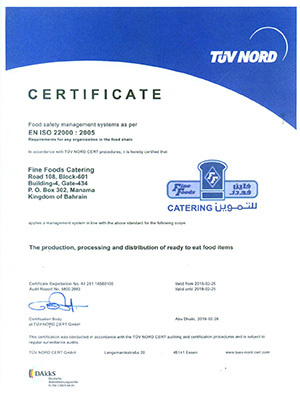 True to their values, FFC enforce full compliance with mandatory food safety standards and other legal requirements in every step of the production and distribution chain. 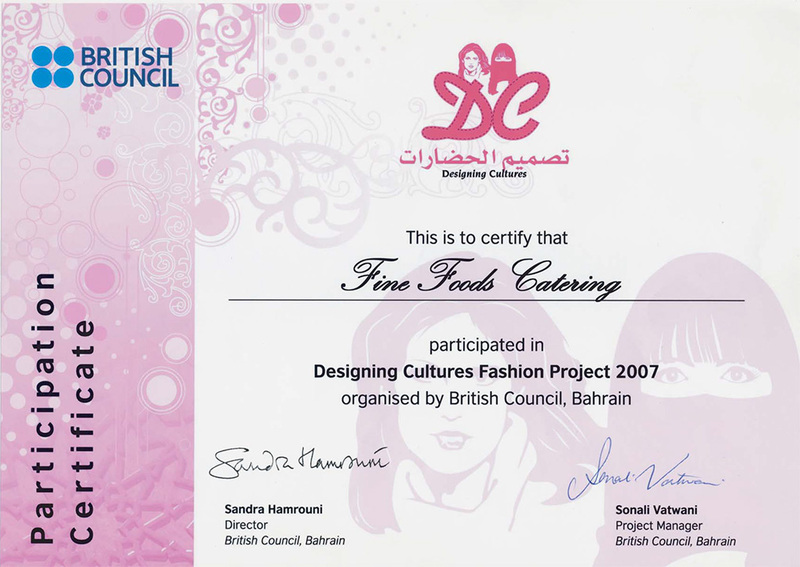 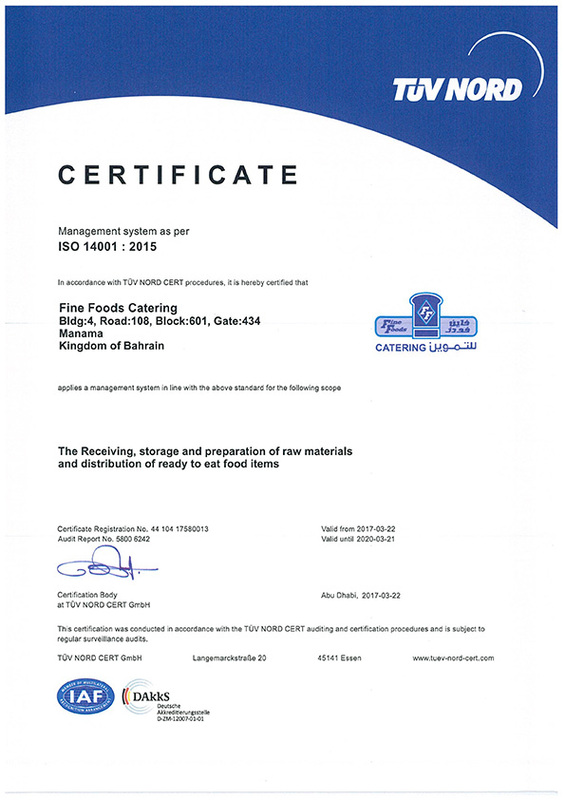 Fine Foods Catering has established, documented, implemented, certified and will maintain a Integrated Management System conforming to the requirements of high standards in Quality, Health, Environment , Food & Safety. 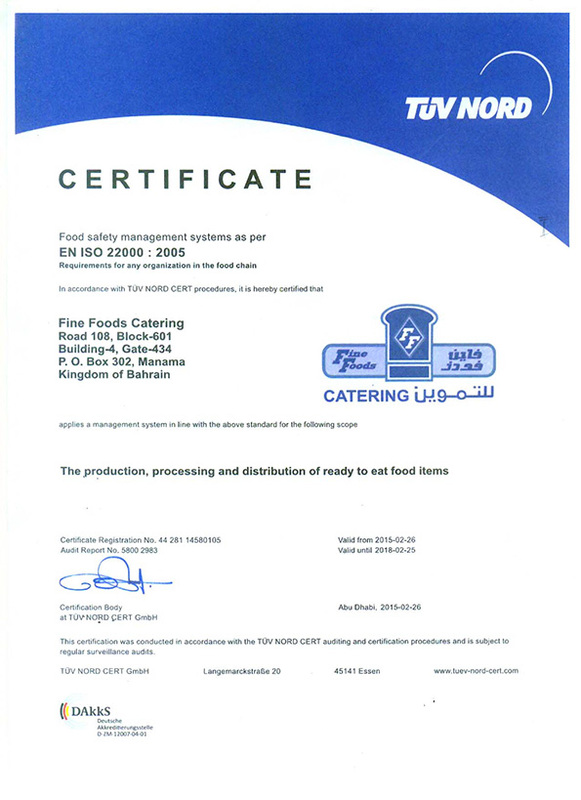 Fine Foods Catering Food safety &QHSE Management Systems are in line with International Quality standards and best industrial practices.